A Master Plan was developed to convert an existing 84,000 s.f. factory/warehouse building into a 44,000+ s.f. synagogue facility with 40,000 s.f. 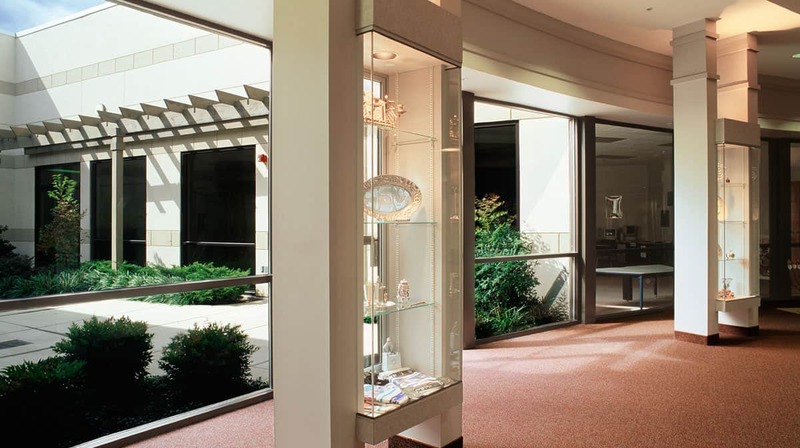 of leased tenant space. Approval of the master plan was obtained and phased development of the facility proceeded. Phase 1 saw the Educational Wing constructed including 10 classrooms for the Hebrew School, 6 Nursery School Rooms, a Youth Lounge, Teacher’s Resource room, Library and School Offices. 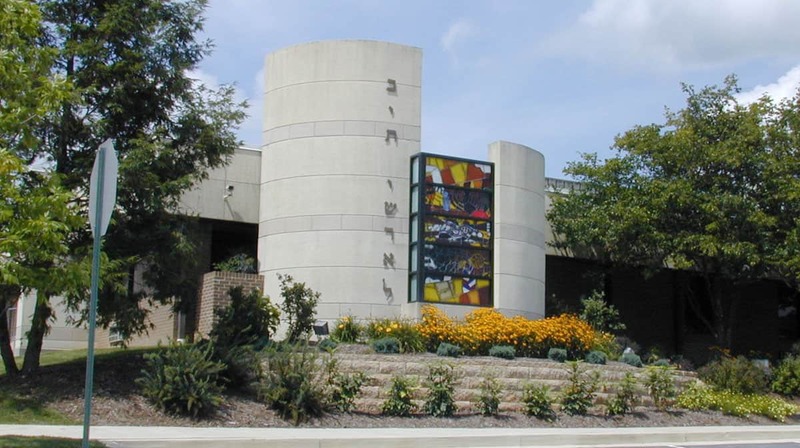 New synagogue Administrative and Clergy offices and meeting rooms were also constructed. 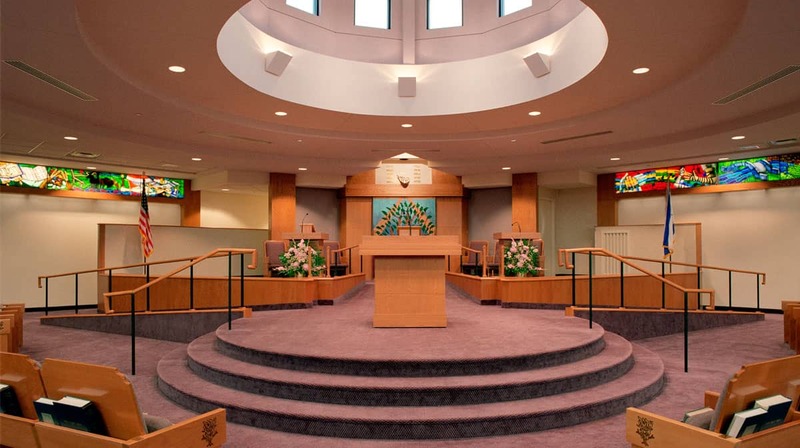 Phase 2 saw the new 440 seat Sanctuary, expandable for the High Holy days to 1800, the adjacent Multipurpose room and special sound proof combination “Quiet”/Music room was completed. 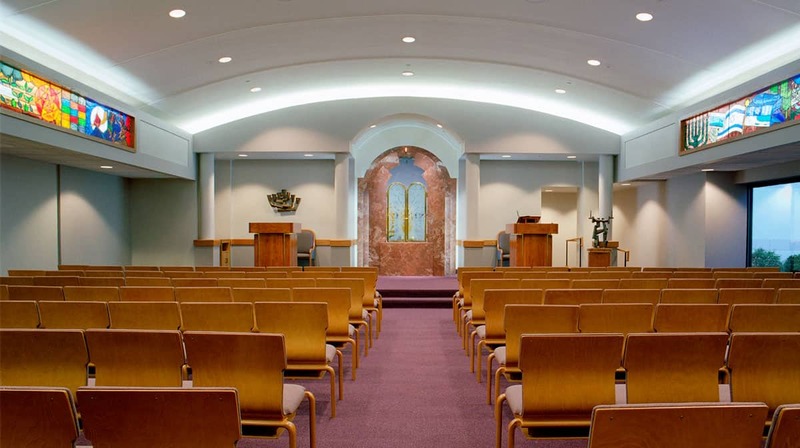 Phase 3 saw the Chapel, featuring the Marble Ark from their former building, the Sanctuary Lobby, Memorial Hall, Chapel Lobby, Bride’s Room and support spaces. Phase 4 saw the completion of the Social Hall. Phase 5 will complete the facility with the construction of a new main Entrance and Gift Shop.